Each week National Geographic Traveler editors select a seasonal trip showcasing the world’s best destinations to visit right now. 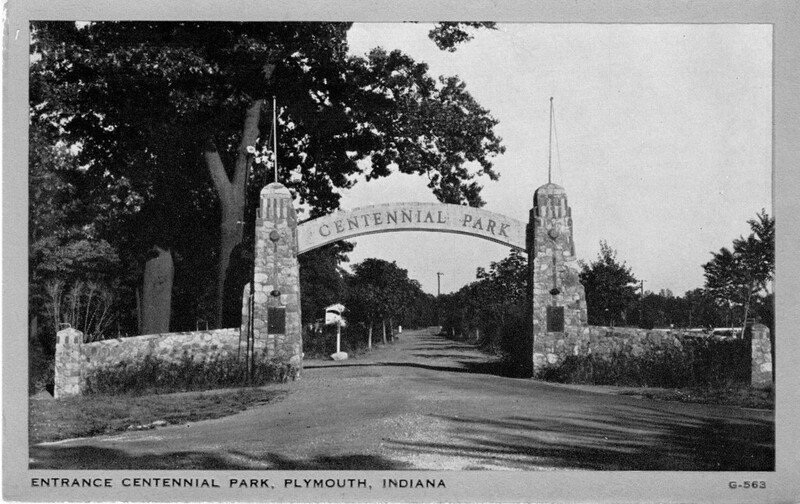 Hoosier Carl G. Fisher was one of the people who spearheaded construction of the original 3,389-mile Lincoln Highway in 1913, making the Indiana portions of America’s first coast-to-coast highway ideal for a centennial celebration-fall foliage road trip. Pull off along the way at the Johnny Appleseed Festival, September 21-22; Wanatah Scarecrow Festival, September 27-29; and Westville Pumpkin Festival, October 4-6. Where to Eat: Teibel’s Family Restaurant at the intersection of U.S. 30 and Highway 41 in Schererville has been a Lincoln Highway lunch and dinner favorite since 1929. Seven days a week, Stephen and Paul Teibel serve up hearty, homemade staples like Grandma Teibel’s fried chicken, buttered lake perch, and broccoli chicken casserole. 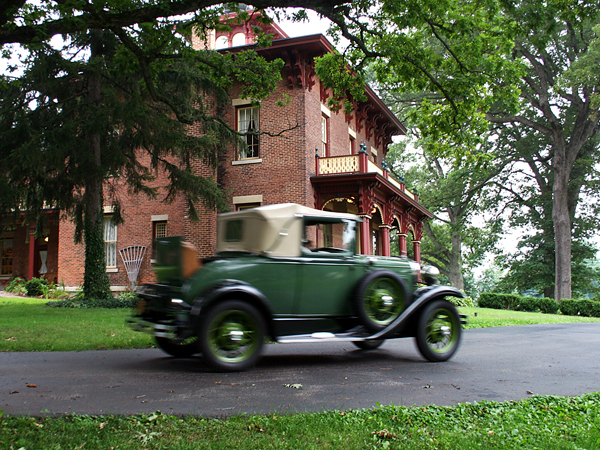 Where to Stay: Built 37 years before the Lincoln Highway (and with 96,650 bricks) the stately Kimmell House Inn on U.S. 33 / Lincolnway S in Kimmell has three romantic guest rooms in the main house and a standalone cottage that once served as the estate’s summer kitchen. Trails lead through the inn’s six wooded acres (an additional six are mowed), where by late September the leaves of the hundred-year-old sugar maples typically glow brilliant orange-red. 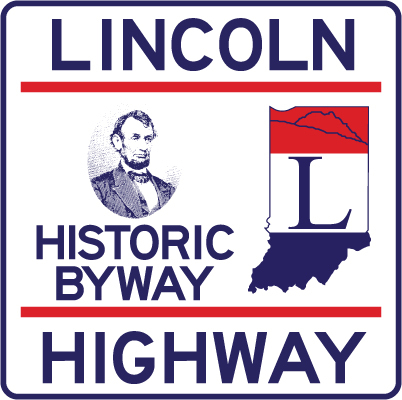 Fun Fact: At 1 p.m. on September 1, 1928, groups of Boy Scouts simultaneously positioned 2,450 directional markers at intervals along the Lincoln Highway. Only 15 markers remain in Indiana, including one displayed outside the New Haven City Hall.